Talk & Fork is a style of catering perfectly designed for Cocktail Style events. Combined with Finger Foods our Talk & Fork offers a substantial catering service with a selection of Mini Meals served directly to guests while socialising. 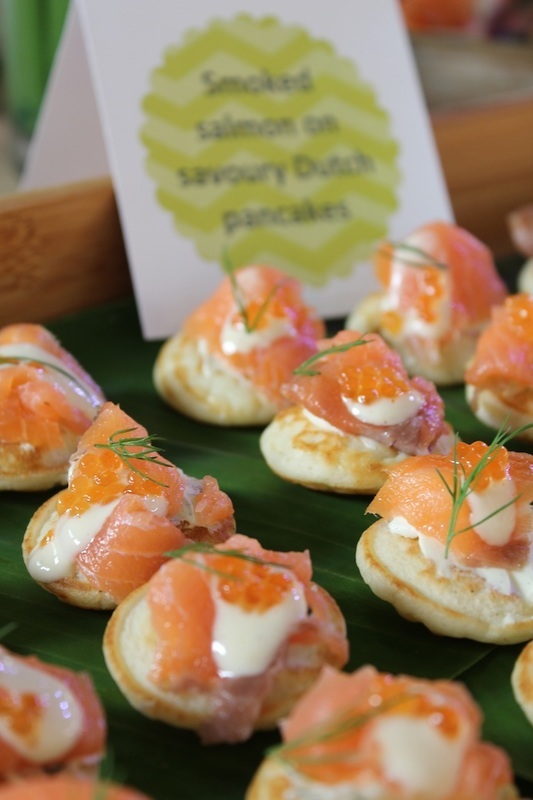 Select a Talk & Fork package to suit your event. 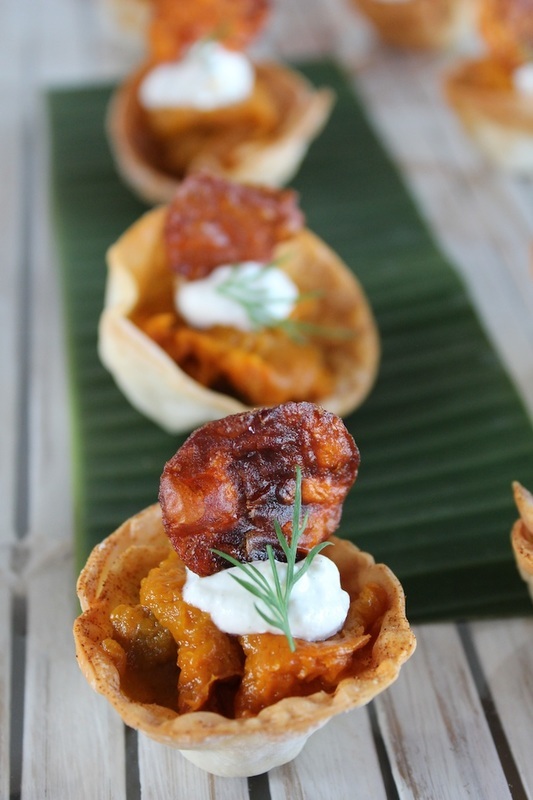 A range of Finger Foods are served to guests on arrival or to follow your ceremony. Served on platters from a self service Finger Food table and walked around directly to guests to enjoy. Mini Meals are a perfect way to serve a substantial meal to guests with a variety of options - Cocktail Style. No formal seating required. Perfect for Cocktail style events where guests are free to move around and socialise. A nice alternative to formal plated meals or buffet service. "Shay and Jason All our friends and family absolutely loved your food at our party in Eumundi on Saturday. Especially your service and thoughtfulness . This is the second time you have visited our house and made our parties special and we look forward to seeing you again on another occasion. Rona"